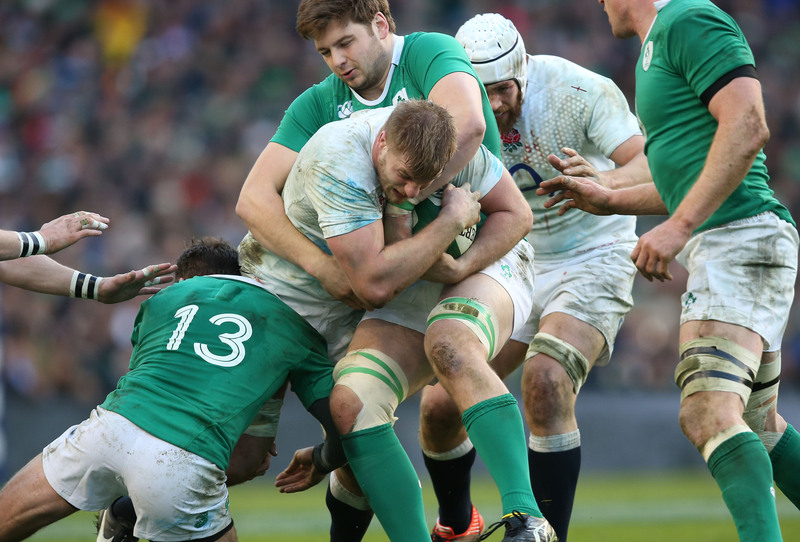 It was another in what is becoming a long line of Joe Schmidt-inspired deconstructions; Ireland neutralised England’s strengths and put on the squeeze until the chariot derailed. If bike racing is described as ‘chess on wheels’, Joe Schmidt-coached teams play a brand of ‘chess on grass’. Every game he varies his tactics and provides a vital wrinkle that proves decisive. And so it proved, again in this Six Nations. 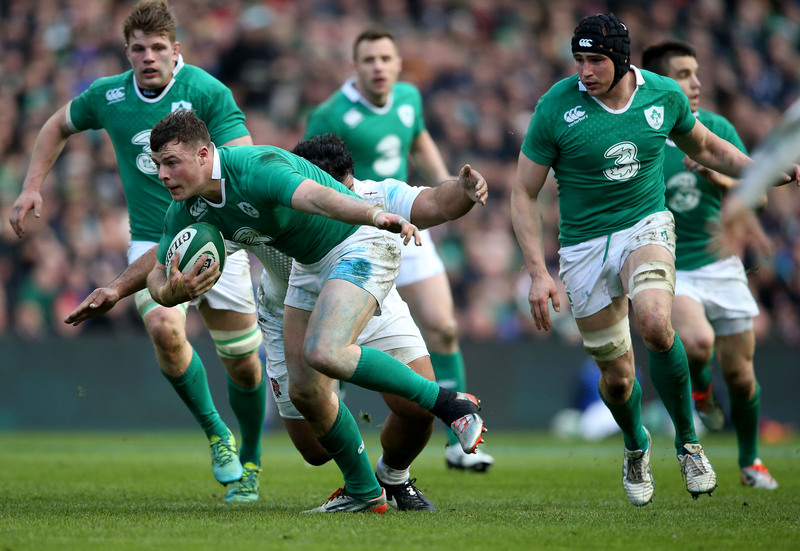 All week the talk was of the English firepower and how Ireland might struggle to live with it. 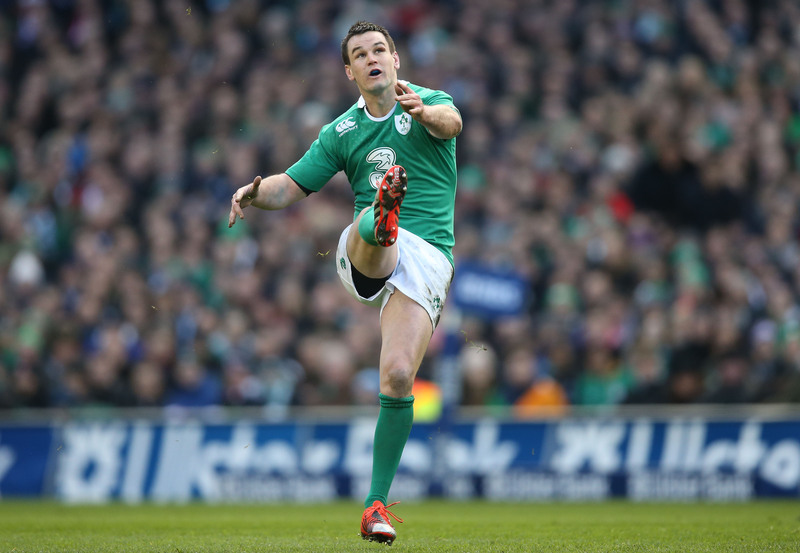 Ireland turned it into a weakness by pulverising England at the breakdown, and forced England into a litany of errors. It was a counter-rucking performance similar to that which caused New Zealand huge problems in that game. The assault on every ruck was led magnificently by Rory Best, and where he went his back-row tyros followed. Ireland won penalties, but even when they didn’t come up with the ball, they managed to slow England’s ball to a crawl at almost every ruck. As a result, England simply couldn’t get their game-breaking midfield runners into the game and their biggest threat was nullified. Ireland were frustrated with their penalty count against France, but the lessons from that game were absorbed. 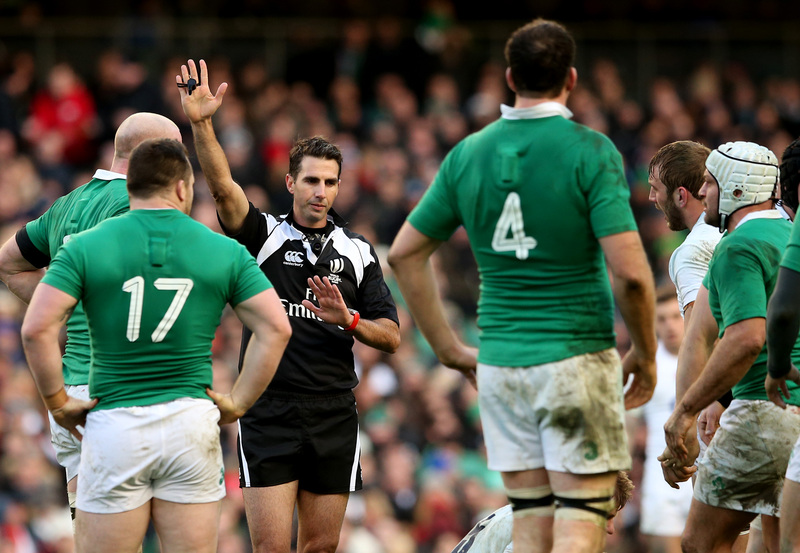 Ireland were aggressive, but controlled, while England gave away a number of penalties that bordered on the foolhardy: Billy Vunipola ploughing into a ruck from the side, James Haskell allowing himself to be coaxed into drifting offside by Conor Murray delaying his pick-up from the ruck, Anthony Watson playing the ball in front of a knock-on. On the one occasion England had Ireland on the rack, they gave away a cheap turnover, with Billy Twelvetrees providing an accidental offside. Ireland kick the ball a lot. An awful lot in fact. 44 kicks in a single game seems excessive, and boring, and once again we’ve yet to see much in the way of running rugby from the team. But it’s hard to argue with its effectiveness, primarily because Sexton and Murray are so accurate with the boot. Time after time Ireland gained territorial advantage with their kicking game, and it frequently resulted in penalties. And, of course, it can’t have been much of a surprise when the vital try was secured through a chase of a brilliant kick by Conor Murray. Robbie Henshaw was superb again, scoring a beautifully-taken try, running hard and few can match his ferocity in defence. Back in November, he appeared less than a certainty to start, as it was expected he and Jared Payne were in competition to be selected. Now, five Tests later, he’s one of the undroppables. It’s a meteoric rise for the Connacht man. Huge credit must also go to the two rookies in the back row. Few would have expected a back row of Peter O’Mahony, Tommy O’Donnell and Jordi Murphy to have enough bang-wallop to trouble the huge England unit which had performed so well in the first two rounds, but the trio were workhorses and secured the upper hand. Not so much a learning perhaps, more a reaffirmation. A nervy fortnight ensues, until we can be certain Johnny Sexton’s hamstring is sufficiently healed to allow him to take the field in Cardiff. 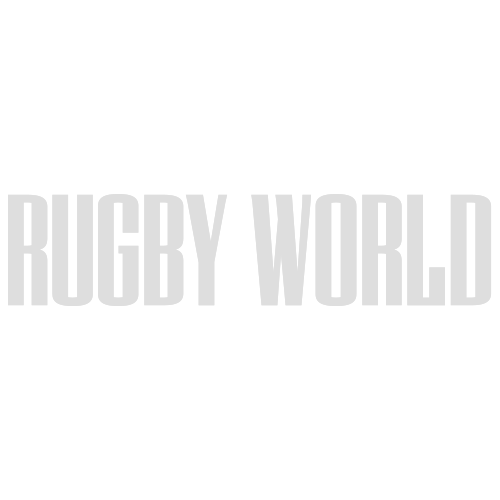 Ian Madigan has plenty of strengths, but none of them are really in keeping with Ireland’s current mode of play. In fact, tactical kicking from hand is by far the weakest of Madigan’s suits, and the pressure applied to England was vastly diminished after he replaced Sexton. 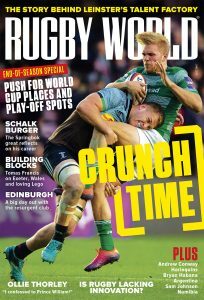 Ireland could probably beat Scotland with Ian Humphreys at fly-half, but Wales will be a different story, and possibly the toughest game of the championship; Ireland will need Sexton back to win.